Twyla Sue Dollarhide, aka “Bounty Momma”, is a no-nonsense southern firecracker with a reality show who, despite the incompetence of her gun toting lamebrain family and film crew, proudly boasts that she “always gets her man”! This reality parody brings the viewer inside the day to day of a dysfunctional family business that turns otherwise mundane bounty escapades into mayhem and madness. 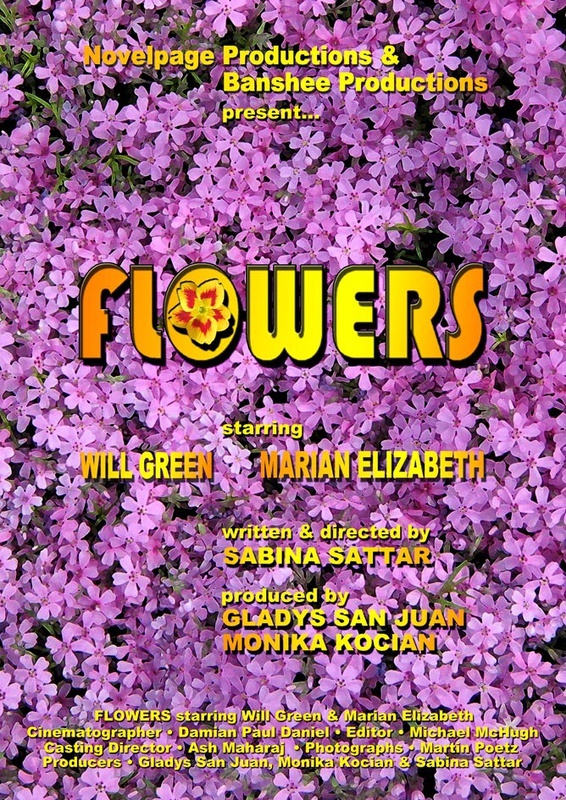 In 1973, a corrupt cop helps the new born DEA to burn down the poppy fields in Mexico. 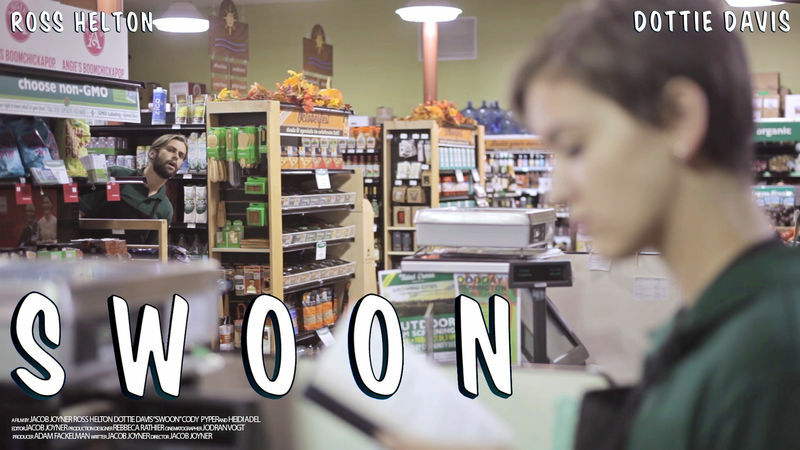 Tyler and Joy work the late shift at a grocery store. Tonight is Joy’s last shift and Tyler wants to ask her out on a date. Will Tyler succeed in swooning Joy? Today, Janice will face her high powered ex-husband in family court for the custody of their daughter. As head waitress at the Depot Diner, staying clean and doing the NEXT right thing is her priority. When Johnny, her boss makes a decision that affects her ability to appear in court, Janice has to face her demons of addiction and choose whether to stay clean through life’s adversity or “screw it” and use….